Your home is central to your life. It’s where you welcome friends and family and share time together. It’s where you sleep and play. Your home is the backdrop for your most intimate moments and lasting memories. Our experienced, passionate team designs innovative and livable spaces that enrich people’s lives. For over 26 years, we’ve helped homeowners and builder/developer clients develop quality, imaginative designs for new homes. 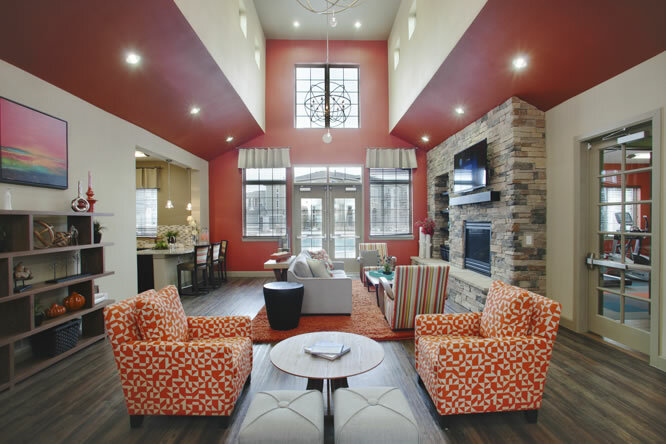 My Wife and I have always dreamed of building a custom home based on our design and specific needs. The journey took nine years during which time we looked for the perfect piece of land to hold said dream. Finally, upon purchasing land, we immediately began our search for an Architect that would really listen to our needs and desires. We are thrilled to say that Mr. Gary Godden of Godden | Sudik Architects rose to the occasion magnificently. 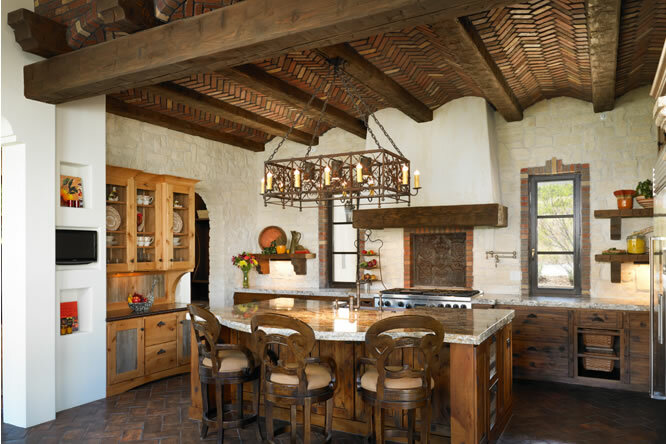 He designed a stunning home whose simple Colorado style elegance is mesmerizing all who visit. It is our sincere belief that this home will remain with our family for generations to come. Thank you, Mr. Godden! With our hands-on approach to design at Thrive Home Builders, we needed an architecture partner that is respectful of our perspectives and business needs while offering different approaches, adapting quickly, and working seamlessly with our internal team. 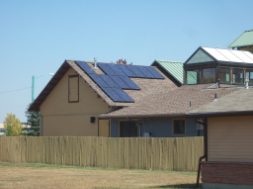 We recently engaged with Godden | Sudik Architects to develop a new collection of Zero Energy house plans. 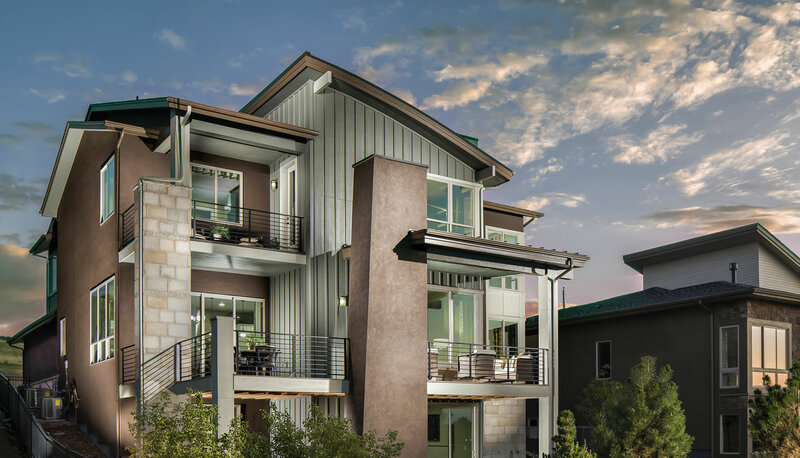 Through collaboration and out-of-the-box thinking, Godden | Sudik Architects delivered fantastic homes that lived up to our expectations while meeting our stringent efficiency requirements. We appreciate their responsiveness and customer service and value the relationship we've been able to build with them. 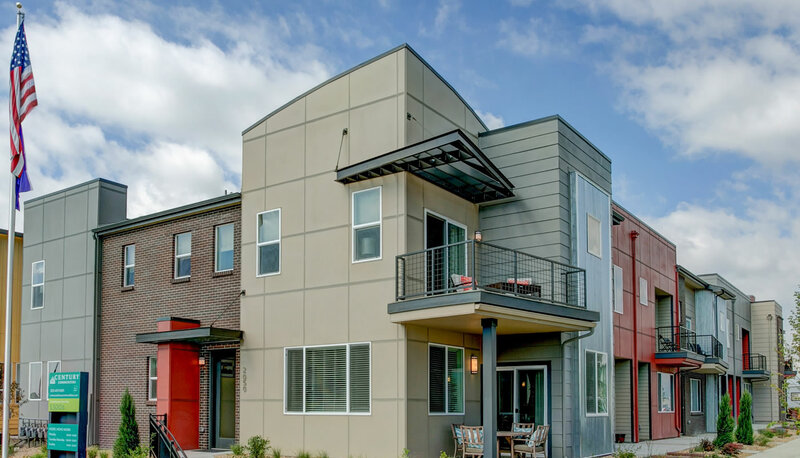 Berkeley Homes has enjoyed a long-term relationship with both Godden | Sudik Architects and its sister company, Dossey | Sudik Structural Engineers. We appreciate the expertise, design experience and excellent client service we receive. Developers look for builders with strong architectural designs, and when they see we're working with Godden | Sudik, they often react positively. It's great to have Godden | Sudik on the team. I have worked with Godden | Sudik Architects for nearly 15 years and I believe they have been an integral part of our success. Godden | Sudik goes out of its way to offer great service and superior quality. Their responsiveness and award winning designs makes everyone's job easier. 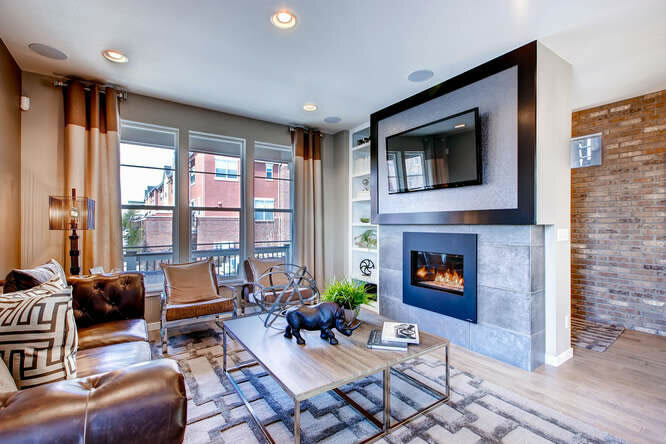 We have had success on many project types including custom projects, single family production communities, townhome communities, small condominium buildings, large condominium / podium buildings and retail buildings. I highly recommend Godden | Sudik to anyone. The house you designed for us is DREAMY!! It is so fun to walk through the spaces you created and watch the process unfold. Every part of the house is truly wonderful and we are so grateful that we got to work with you guys and tap into your creativity, talent and brilliance! We have been very pleased working with Godden | Sudik Architects and have been surprised with how quickly and professionally the firm has handled our project. We have appreciated their expert opinions throughout the process and their patience with the questions and ideas we've proposed. The entire house has turned out exactly how we imagined it. From customers that haven't gone through this process before, we couldn't have asked for more. The guidance they have offered us was simply a reflection of their guidance within the firm. We doubt we would have received that caliber of service at another firm. Thank you for designing an amazing home and making the design phase truly an enjoyable experience. I wanted to thank you for a wonderful design of our home. We have been in our home for 6 months now and love it! I feel like you really listened and captured what we were wanting in our mountain rustic contemporary home! It is truly beautiful and laid out perfectly for entertaining and everyday living! Thank you so much for your beautiful and practical architectural design! We couldn't be more pleased! 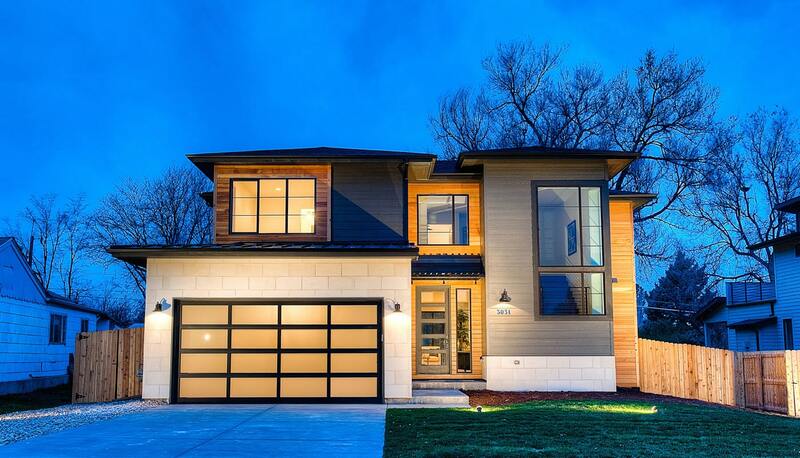 After over 50 projects, I have found Godden | Sudik Architects to be excellent designers of both the elevation and floor plan while also designing for the best value in any price point of home. Godden | Sudik is good at translating customers input into actual drawings always listening and including everyone's opinions in the process. Additionally, they are sensitive to working within construction budget constraints and are always realistic with their designs. I also appreciate their wide array of services including design review, brochures and color selection. Overall, the pricing and quality of services offered by Godden | Sudik represents a good value for their clients.